Bright orange bokeh and light leak fast moves in different directions. Golden defocused bokeh and shine glitters bright light. hd00:06Colorful boke motion on a dark background. 4k00:17Moon eclipse in full moon and Super moon,Super blue blood moon in January 2018,Thailand. 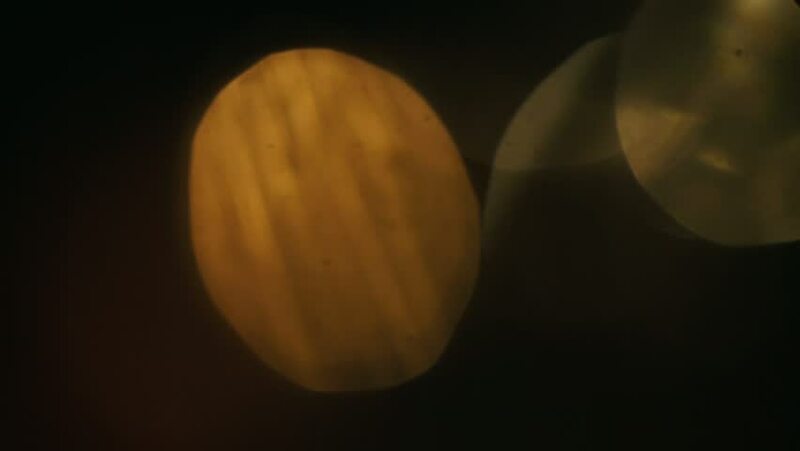 hd00:25This clip can be run in either direction so that you can have either the egg opening and camera zoom-into the sunny yellow-orange yolk revealing a majestic sun and skyscape. Reversible.